The 51-strong fleet of single-decker electric buses which operate out of Go-Ahead’s Waterloo depot, have made a major contribution to tackling the air quality crisis. 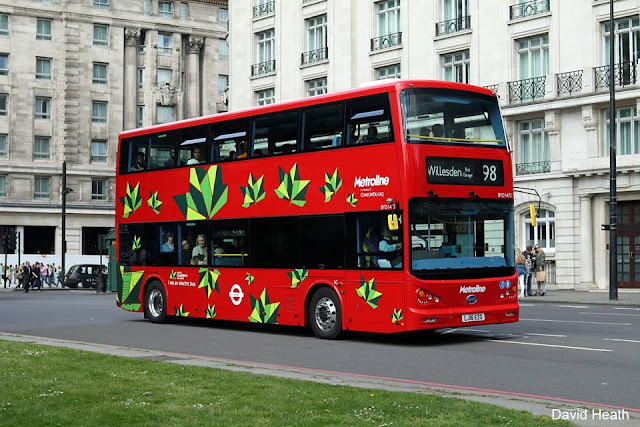 After a year in service — and approximately 62 million miles — London’s first and Europe’s largest fleet of zero-emission pure electric buses, operated by Go-Ahead London for TfL — have saved Londoners nearly 900 tons of harmful CO2 pollution. The buses are built in Britain by the BYD/ADL electric bus partnership. The 51-strong fleet of single-decker buses, which operate out of Go-Ahead’s Waterloo depot, have made a major contribution to tackling the air quality crisis on the streets of the capital and have already led to further quantities of buses from the BYD/ADL partnership being ordered for other London routes. 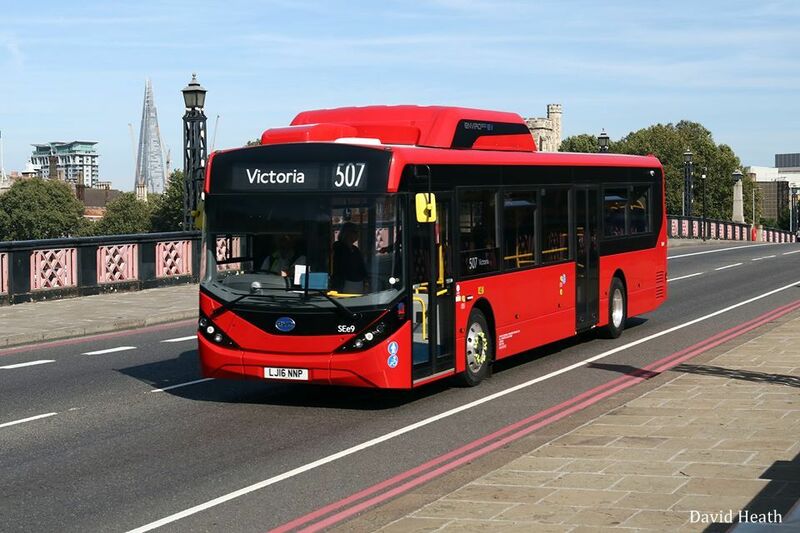 In total there are 157 BYD/ADL single-decker buses in service, or on order, for London operators with a further fleet due to enter service soon in Liverpool, with the partnership now working on a range of new products. 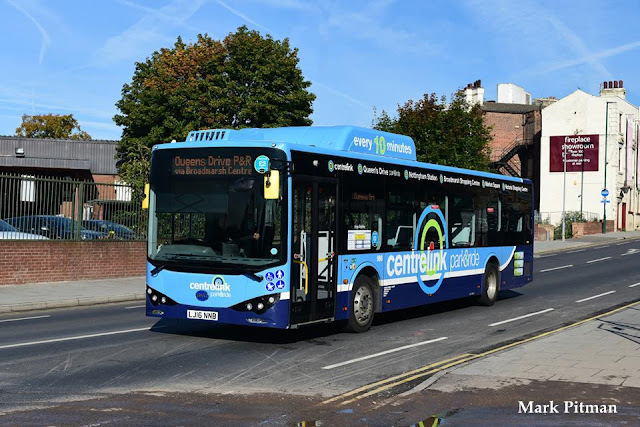 In addition, BYD single deckers are in service in Nottingham and five BYD double deckers are fully in service on TfL’s Route 98 operated by Metroline.